Martinsville, Ind. 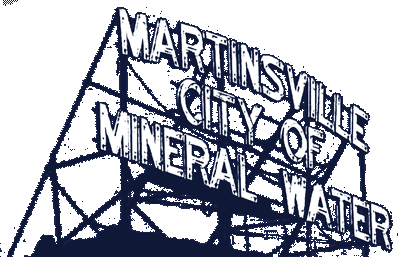 – The City of Martinsville Mayor’s Youth Council will be donating cookies for the opening night of the Festival of Lights. This Saturday, the Mayor’s Youth Council will be donating cookies to the Festival of Lights event at Jimmy Nash City Park. While the cookies are free to those who attend the event, the Youth Council will be accepting donations, which will help fund their activities throughout the year. The Festival of Lights is set to start at 6 p.m. on Saturday night at Jimmy Nash City Park.